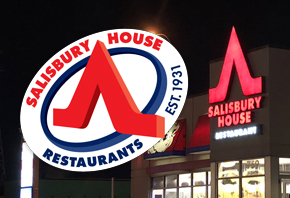 Metis Economic Development Fund (MEDF Inc.) is pleased to announce that we have successfully completed our investment into Salisbury House Restaurants. The Salisbury House restaurant chain has been serving quality food for 86 years in Winnipeg, Manitoba. Known locally as "Sals" the chain is considered an iconic Winnipeg institution.